Louis Harris, known to thousands of political insiders as the ground-breaking public opinion analyst throughout the 1950s through 1990s, passed away Saturday at his home in Key West, Florida at age 95. Founding Louis Harris & Associates in 1956s, Harris built a reputation as a remarkably accurate forecaster, predicting the election of presidents, governors, members of Congress and scores of other public officials. Rejecting the title “pollster,” Harris preferred to be called a public opinion analyst, believing the former title trivialized his efforts into gathering data. Instead, Harris was an innovator and entrepreneur who set the stage for generations of analysts and political consultants around the globe in polling methodology and analysis. Harris was also very active in the media. Throughout the 1960s, he penned columns for The Washington Post and Newsweek, and from 1969 through 1988 he wrote for The Chicago Tribune-New York Daily Syndicate. His columns were printed in over 100 newspapers. Harris also appeared as a commentator on ABC News. Pope Francis ascended to the Bishopry of Rome on March 13, 2013, and has awed the world with his humility, humanity and love for all ever since. 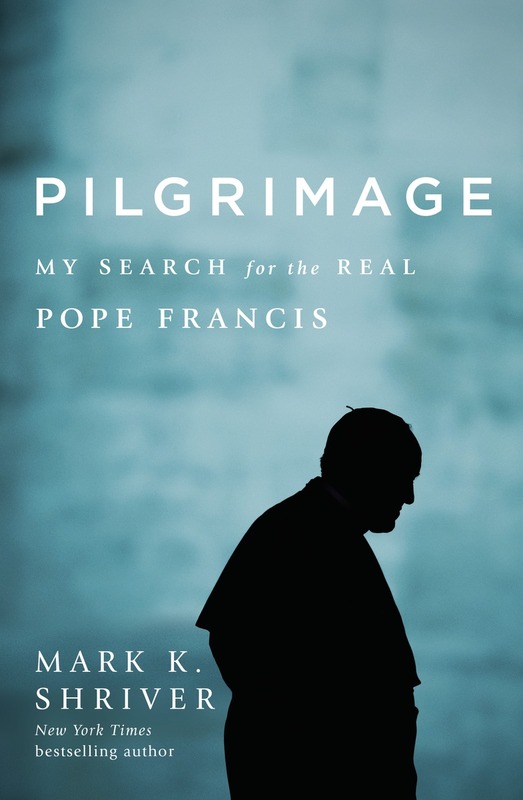 In this new era of politics, it is important to remember the thoughts and beliefs of the Holy Father and Mark Shriver does it beautifully in his book, Pilgrimage: My Search for the Real Pope Francis,. Is his voice relevant as we embark on the era of President-elect Trump, when so many of his Cabinet appointees admire Ayn Rand and her theory of objectivism — that “man exists for his own sake,” that the pursuit of his own happiness is “his highest moral purpose,” that he “must not sacrifice himself to others, nor sacrifice others to himself”? We can think of no more appropriate way the Holy Father would want us to celebrate his 80th year on this planet. Thank you Mark Shriver. Latest news from the Committee to Protect Journalists reveals that a record-breaking number of journalists were incarcerated worldwide in 2016. Largely due to a media crackdown in Turkey following the failed coup earlier this Summer, 259 members of the media were in jails as of December 1. This is the highest number reported by CPJ since they began keeping records in 1990. At least 81 reporters and journalists are currently imprisoned in Turkey for reasons related to their work, the highest number of arrests by any single country at any given point in time, according to CPJ. There are also dozens more imprisoned in Turkey, although a direct link to their work could not be established. “Every day that Turkey’s journalists languish in jail in violation of that country’s own laws, Turkey’s standing in the world is diminished,” said CPJ executive director Joel Simon. 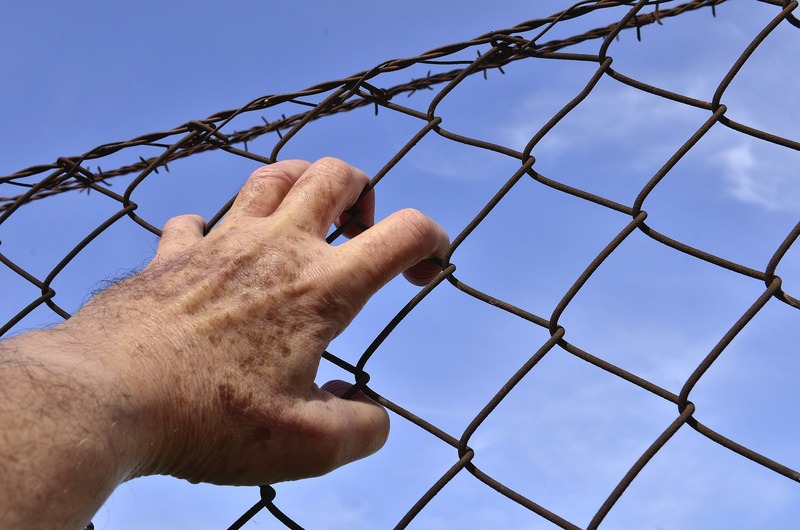 China, Egypt, Eritrea and Ethiopia round out the top five worst jailers of journalists around the globe. 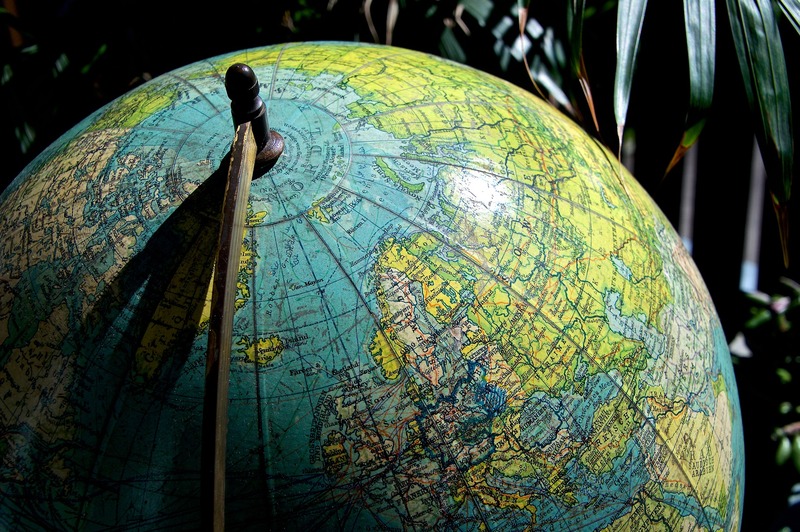 North American journalists are in prison in Panama and Cuba. 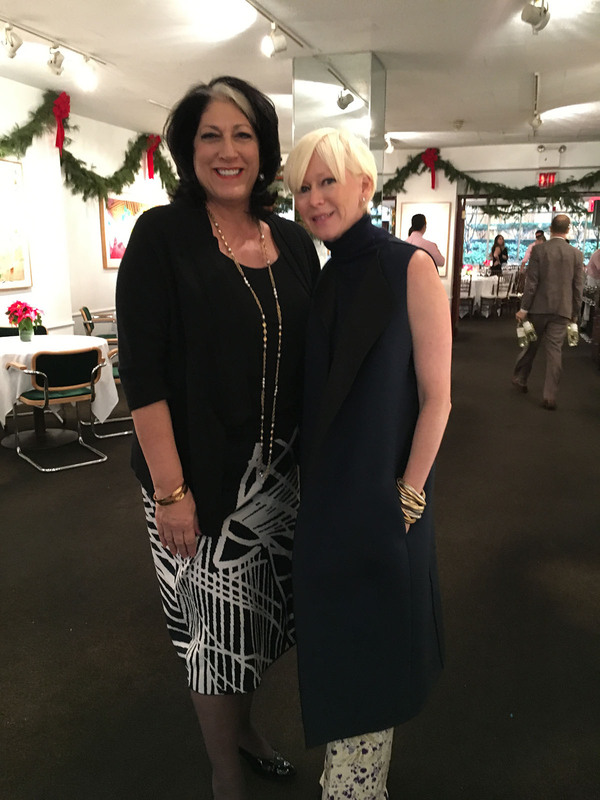 Tammy Haddad and Joanna Coles at Michael’s for the Hearst 100 Women’s Power Lunch. Photo courtesy Haddad Media. 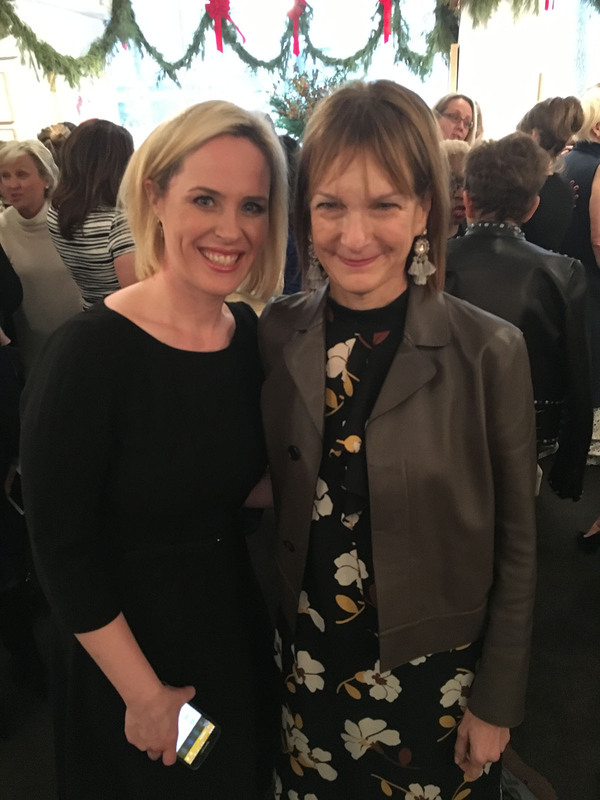 Women leaders in media, fashion and entertainment converged on the tony Manhattan media destination, Michael’s, to ring in the Hearst 100 Luncheon. 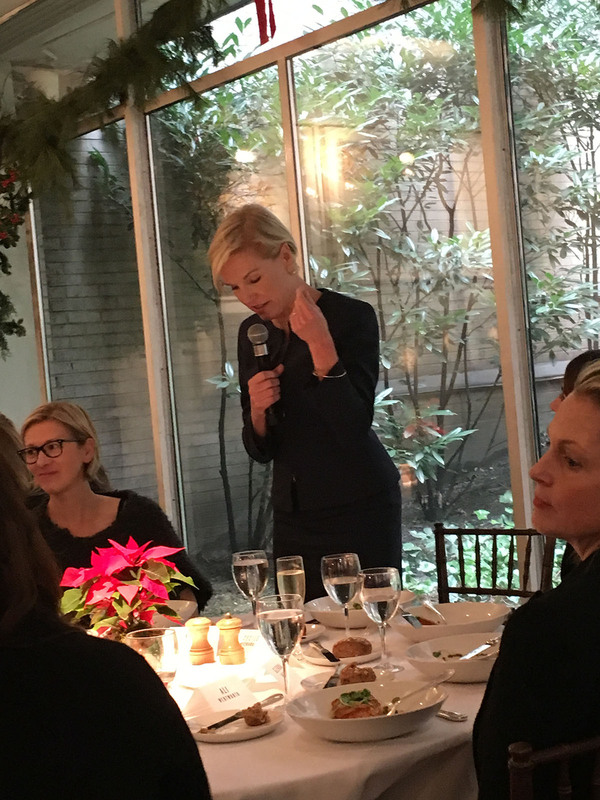 Hearst’s first chief content officer Joanna Coles hosted the lunch, newly elevated to her new role in September, after a smashingly successful tenure as editor in chief at Cosmopolitan. 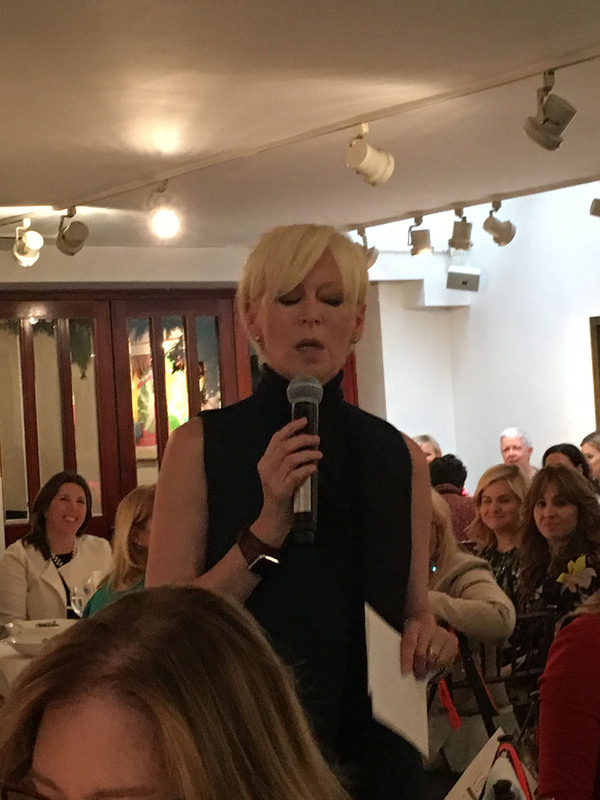 Cecile Richards also provided remarks to the room of power women on the merits of activism during the incoming Trump administration. 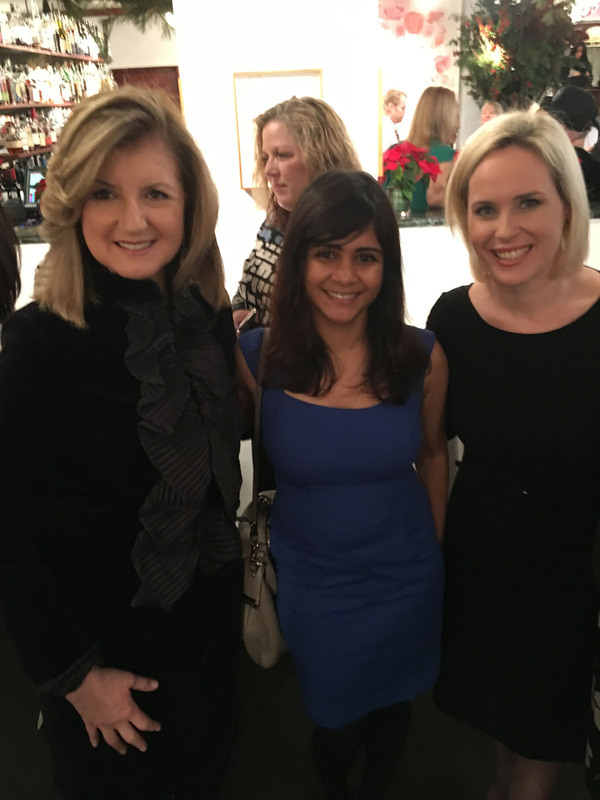 Guests included Diane Sawyer, Diane von Furstenburg, Arianna Huffington, Megan Murphy, Christine Quinn, Brooke Garber Neidich, Aarthi Ramamurthy, Patti Harris, Charlotte Jones Anderson, Tina Brown, Gayle King, Norah O’Donnell, Peggy Siegal, and Ali Wentworth. 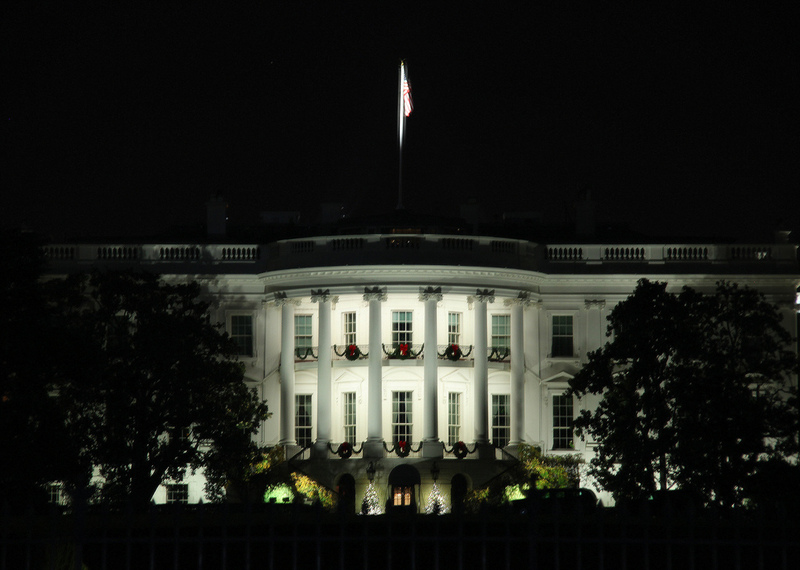 The Washington squad included Adrienne Arsht, Maria Trabocchi, Tammy Haddad, Stephanie Schriock, Maria Teresa Kumar, Kim Kingsley, Kimball Stroud, and Ilyse Hogue. Other media stars included NBC’s Stephanie Ruhle, New York Times’ two reporters Vanessa Friedman and Laura Holson and media maven Holly Peterson. Cecile Richards at the Hearst 100 Power Women’s Lunch. Photo courtesy Haddad Media. Joanna Coles at the Hearst 100 Power Women’s Lunch. Photo courtesy Haddad Media. 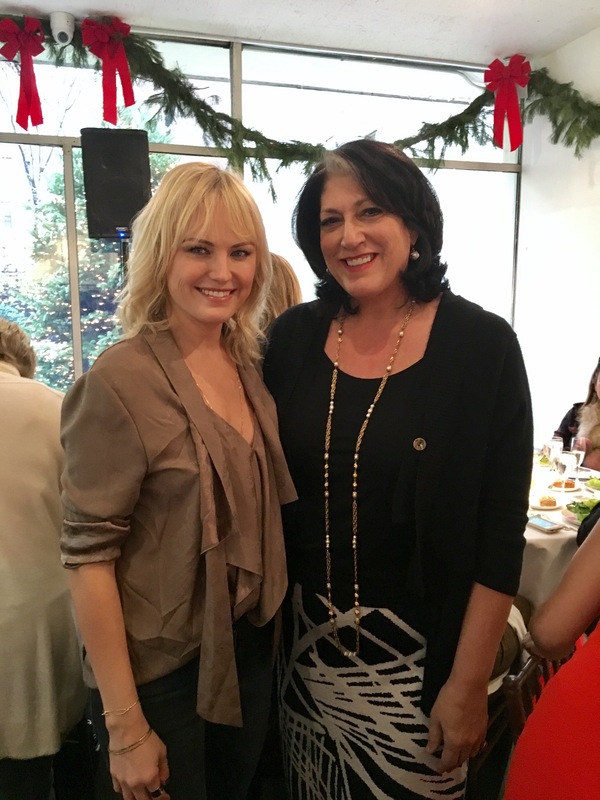 Malin Akerman, Star of Billions, and Tammy Haddad. Photo courtesy Haddad Media. Is Megyn Kelly Staying at Fox News? 2016 Vanity Fair / Bloomberg White House Correspondents’ Dinner After Party. Photo courtesy of Haddad Media. Rumors are swirling over Fox News anchor Megyn Kelly and her future. Kelly’s contract with Fox expires in the summer of 2017, although the network has already offered her an extension at $20 million per year. Kelly spokesperson Leslee Dart replied saying no solid offers have been made by ABC. CNN chief Jeff Zucker also is attempting to bring Kelly to his news network, according to a recent headline on the Drudge Report. Kelly herself responded to this story on twitter that people shouldn’t believe rumors about her until they hear it from her directly. Nick Baumann, a senior enterprise editor for the Huffington Post, has been contacted by the FBI for joking about destroying election ballots for Donald Trump. 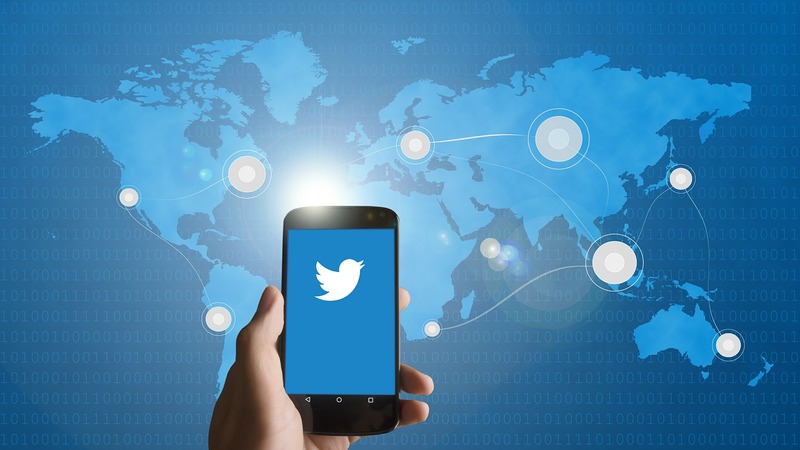 The following day, Baumann said the tweet was “a joking reference” to a fake news report circulated on right-wing blogs and social media, relying on a forged Wikileaks email stating that Democratic consultants and activsts were “pre-programming” voting machines in favor of Hillary Clinton. The erroneous news item was picked up by Drudge and Limbaugh as well. Gayle King, Evan Ryan and Tony Blinken. Photo courtesy of Haddad Media. Congratulations to CBS for locking Gayle King and congrats to Gayle for scoring $5.50 million per year. Signing this deal means King will earn $5.5 million each year to co-host the morning news program, alongside Norah O’Donnell and Charlie Rose. While ABC’s viewership declined and NBC remained stagnant, CBS This Morning is the only morning news show to grow in viewership over the past year. It currently is seen by 3.77 million people, according to Nielsen. O’Donnell is currently in contract negotiations with CBS, while Rose’s deal extends into 2017.